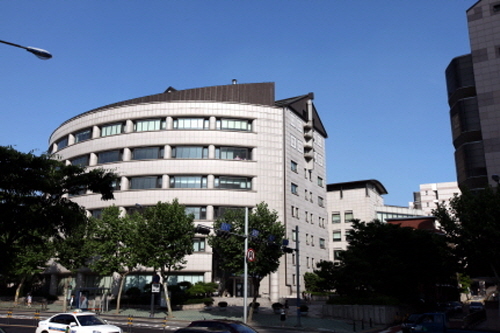 The Ewha Language Center of the Ewha Womens University was established in 1962 as an institute for language education. Ehwa Language Center began to offer Korean as a second language programs in 1988, allowing students to experience cultural and language diversity. Varies by program. Check official website for details. Ewha Womens University (Seoul Subway Line 2 ), Exit 2 or 3.